Cranky Beauty Pants: Hey, Matthew Morrison, is That Lotion in Your Hair or are You Just Happy to See Me? Is body lotion or hand cream that different from hair cream? Maybe not. At least not as far as Glee star Matthew Morrison is concerned. 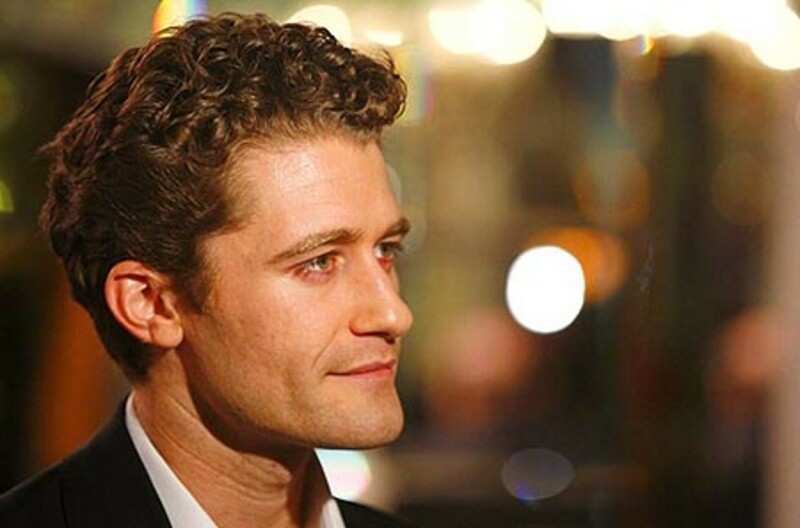 What&apos;s the secret to "Glee" star Matthew Morrison&apos;s trademark and much Sue-maligned curls? He might just be a beautyGleek because he&apos;s come up with an interesting way to keep his curls -- well, curly. 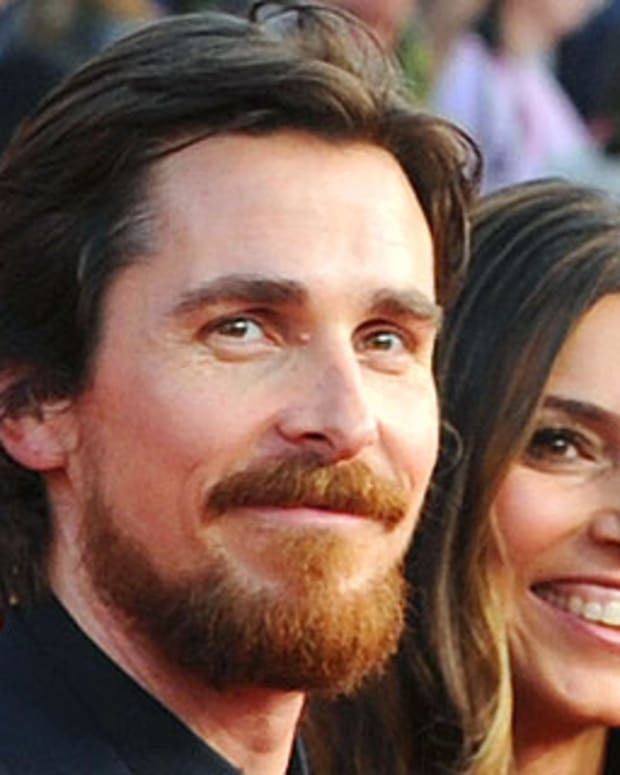 The actor confessed to using Lubriderm on his hair to lock in the moisture. Two squirts, to be precise. Apparently it&apos;s necessary when you live in the desert that is LA. Head Beautygeek - isn&apos;t there a better way? Is this even safe for your hair? Sometimes after I put on hand cream, I will smooth my hair and imagine that it looks less frizzy but I don&apos;t just dump hand cream in my hair on purpose. At least Matthew Morrison&apos;s friends never have to deal with dry skin when they&apos;re out walking around the Grove or shopping on Melrose - they can just run their fingers through his hair. By the way, Staff wanted to call this post "Hey, Matthew Morrison, is That Two Squirts in Your Hair or Are You Just Happy to See Me? ", but I said no. But maybe it could instead have been, "Give that Man a Hand"?